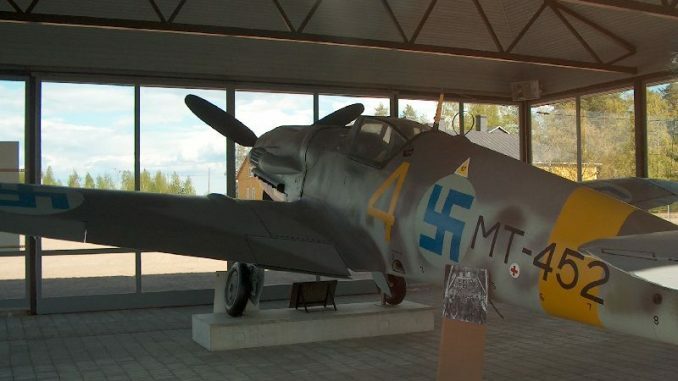 Running until the the end of September 2013, the Finnish Aviation Museum in Vantaa, Finland is staging an exhibition celebrating 70 years of Messerschmitts in Finland. While during World War II, the Finns allied with the Germans, it was only to the extent of defending their homeland against the Soviet aggression. Finland had been fighting to maintain its independence from the Soviets on and off since the Russian Revolution in 1917 so while technically the Finns were also at war with the Allied powers, there was not a single shot fired between Finnish Forces and non-Soviet Allied troops, and at wars end Finland was the only European country bordering the Soviet Union that escaped becoming a satellite state, trapped behind the Iron Curtain. During the Second World War, despite the Soviet’s numerical superiority in aircraft, Finnish Messerschmitts scored 663 aerial victories against Russian forces, reportedly achieving a stunning 25:1 loss exchange ratio and losing not a single bomber that was escorted by their 109s. It’s no wonder that the Finns so revere the planes that played such a key role in the preservation of their republic. 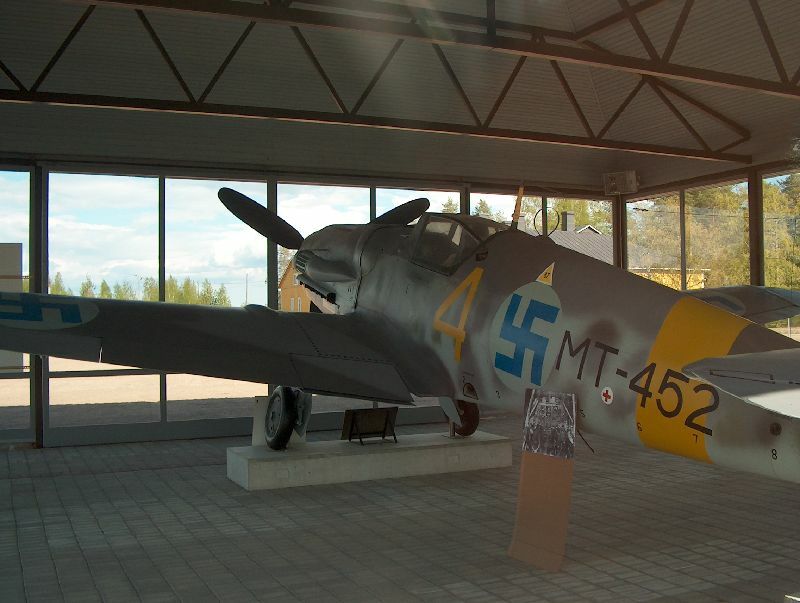 As part of the exhibition, Messerschmitt Bf 109G-6 MT452 has been shipped from the Finnish air force bace at Utti where is has been on display in a purpose-built building since 1970 and will serve as the centerpiece of the exhibit.